Great opportunity to own an UPDATED one bedroom unit on the FIRST FLOOR with a Private GARAGE. Located near the water with lovely views. This unit features a newer stove, dishwasher and water heater. The bathroom was remodeled and the owner installed beautiful wood-look tiled floors in the entire unit. 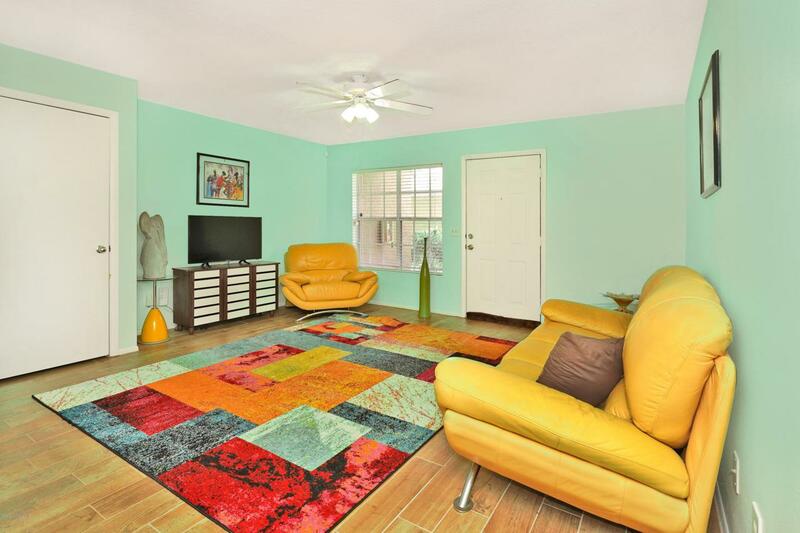 There are ceiling fans in the bedroom and living room as well as a large storage closet. 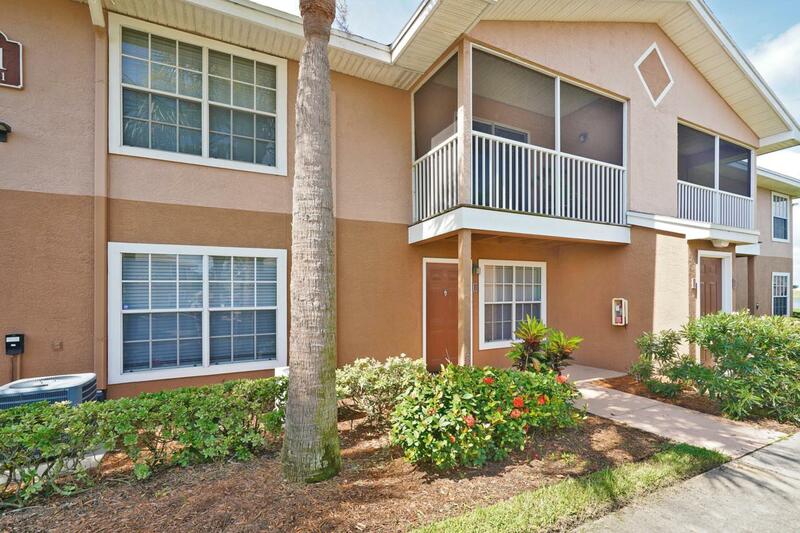 The unit has large door openings and the bathroom was remodeled for handicap accessibility. The washer and dryer are included. 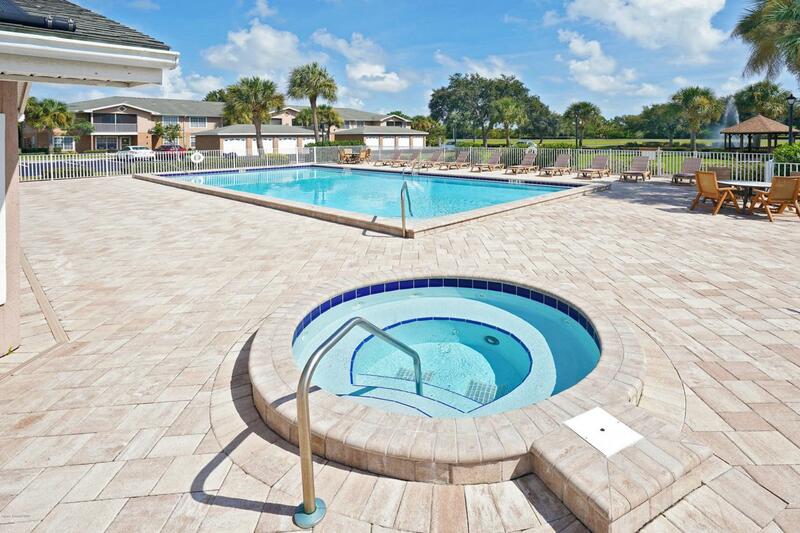 This complex features a pool, fitness center, clubhouse, walking paths and so much more. The location is amazing! 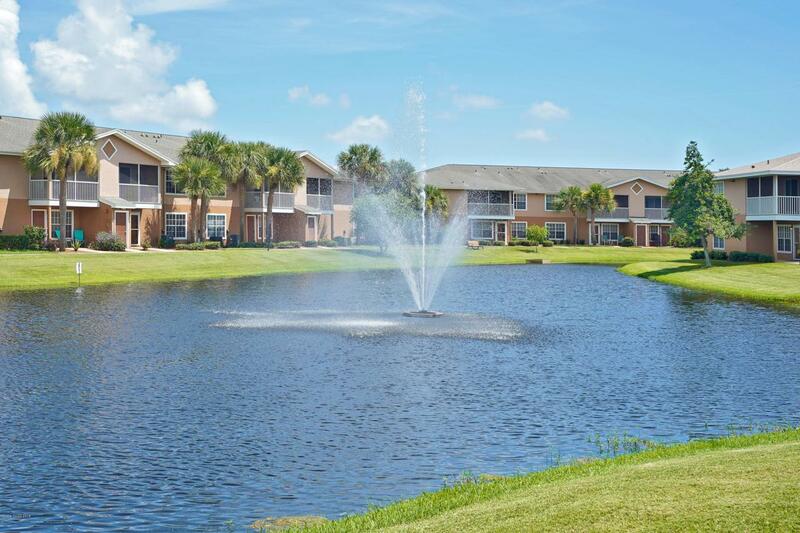 It's close to The Avenue, convenient to Viera's A-rated schools, Viera East Golf Course, restaurants, the beach, medical facilities and all that Viera has to offer.